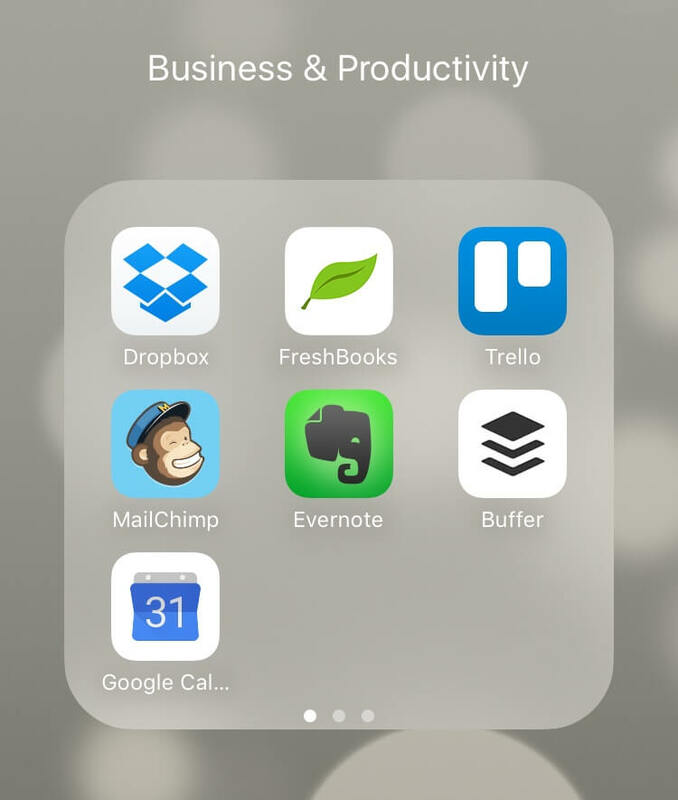 To be honest, when I first came up with the idea for this post on free mobile apps to help manage your small business, I figured there would be a dozen or so apps that I’d share. But as I started digging in I realized this list was going to be out of control! Do you need every single one of these mobile apps for your small business? No, of course not! But I bet you’ll find a few in here that can help you run your business. I’ll add notes to some to help you figure that out. And remember, the apps themselves are all free. 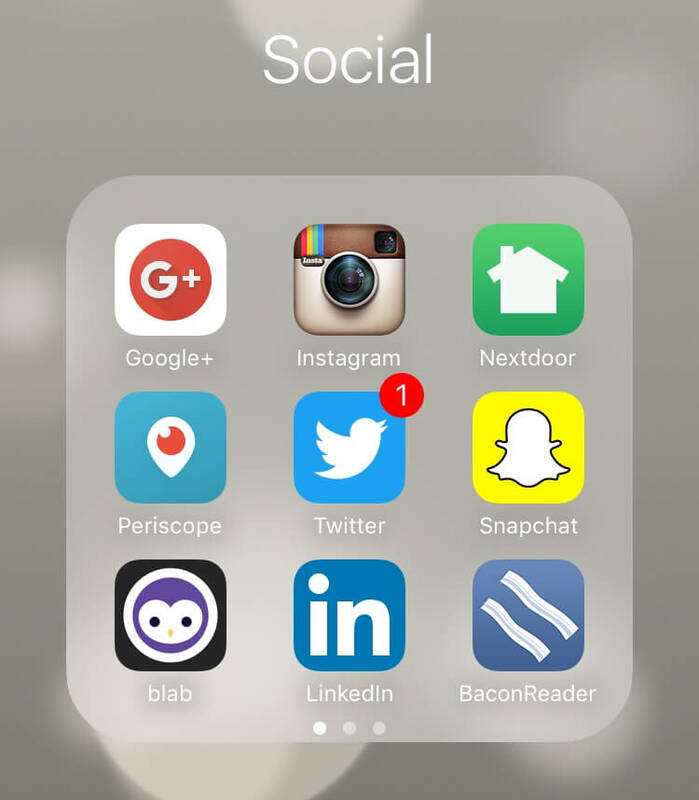 These are the biggies, apps for managing single social networks. Most are native. They are pretty self-explanatory. Flipboard is great for finding content that would be of interest to your followers, keep up on industry news, and promote your own content. Scoop.it is similar to Flipboard, just less visual in nature. 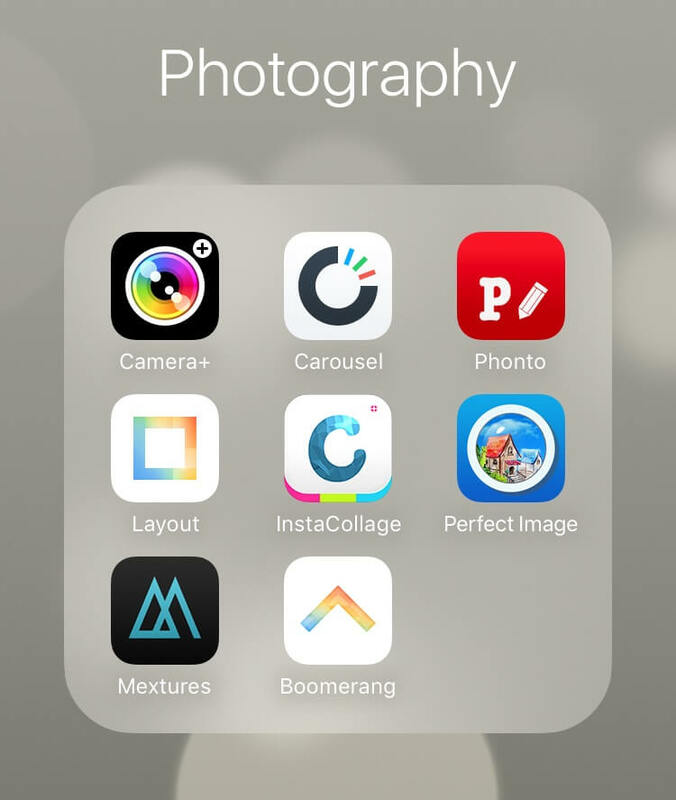 Some of these apps are similar, but often you will find one easier to use than another. So if you try one and don’t like it, try another option. The native iOS camera app has improved over the years, but Camera+ still has more options for making your photos perfect. One of the best 3rd party camera apps for Android. Create cool collages and post directly to Instagram or save to use elsewhere. Boomerang from Instagram is sort of a marriage between GIFs and Video. Short bursts of photos are stitched together to create a fun effect. Try it & spice up your timeline. Add stylized text to your photos on the go! Add stickers, text, make collages, etc. Pixlr is a basic image editor. I recommend their web version and was happy to find they have an app too. This is another image editor, from the good folks at Google. Schedule your social media updates on the go. Schedule social media updates, monitor, and engage with followers. Your digital kanban board. You can pretty much make it do anything. Follow your favorite blogs and catch up on them whenever you have a couple of minutes. Save articles here to read or use later. Then you can read or use them on the go or from your computer. Cloud storage for your files, photos, etc. We used to use Sunrise, but Microsoft is killing it. So we’ve switched to Google Calendar. It’s lovely! People use Evernote in different ways. We like it for collaboration and as our own reference library. But it can also be your to do list including reminders. Get to all your Google files from anywhere. Access and work with your Google spreadsheets here. “Scan” your paper documents to PDF by taking photos of them. You can even set it up to save the files to Dropbox, Google Drive, Slack, Evernote, and more! Automate tasks to free up time. The easy way to keep track of your mileage so you’re not scrambling come tax time. Drown out the loud talkers at the coffee shop. There are tons of preset playlists that are made for helping you focus. Take voice or video calls from anywhere. If you don’t want to use your personal number for your business, Google Voice is a great option. 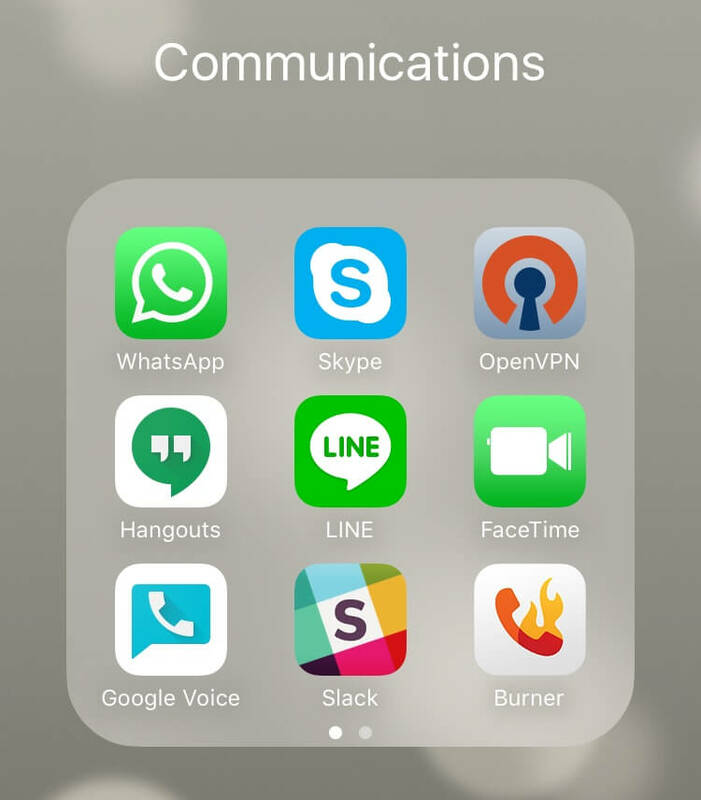 This is the default messaging app for much of the world. Generate a temporary phone number to use on a Craigslist ad, a job posting, or wherever you might want to keep your actual number private. The more of your business communication you can offload to Slack, the emptier your email inbox will be. Keep track of your MailChimp email campaigns on the go. You can even log into multiple accounts. Keep track of AWeber campaigns. Dropbox’s Mailbox was the best app for managing all of your email accounts in one place. We’re still on a search for a good replacement, but Inbox is great for managing all the accounts you run through Gmail. Don’t let traffic make you late! iPhone users, you don’t have to stick with the installed app for directions. Many people prefer Google Maps. Don’t miss an appointment because of a flat tire. 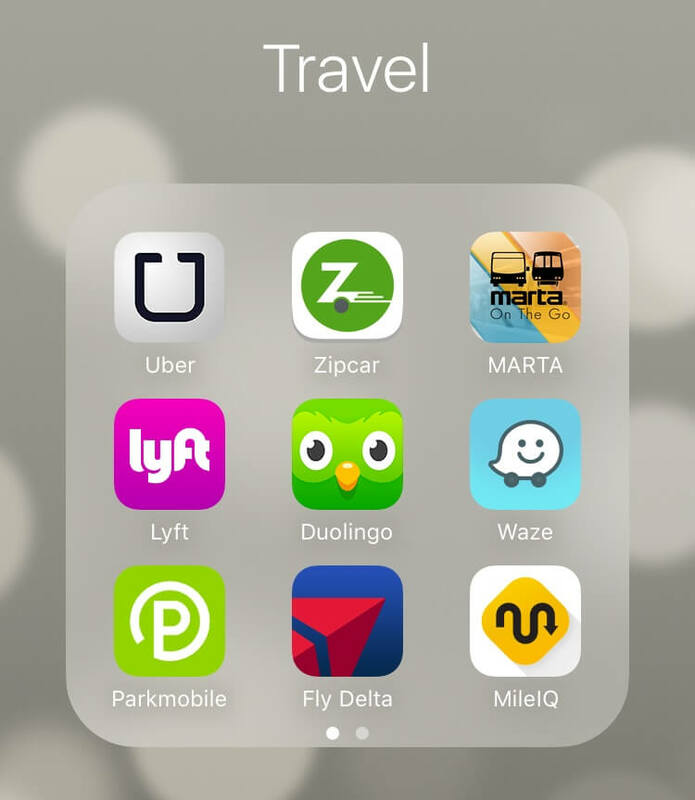 Have your Uber app installed and all set up so you can get there on time. Another alternative to Uber. Always good to have a backup plan! Need a truck or van for a couple of hours? Zipcar to the rescue! If your town has parking meters with a mobile option, make sure you have it installed and ready to go so you don’t have to waste time digging around for coins. Like to try new things? Keep an eye on Product Hunt for newly released apps. Sometimes you can get them for free before they start charging. This list was compiled based on the needs of my own business and the apps I have on my iPhone. What categories have I missed here? What’s on your smartphone? The Instagram Algorithm – Is the Free Ride Over? 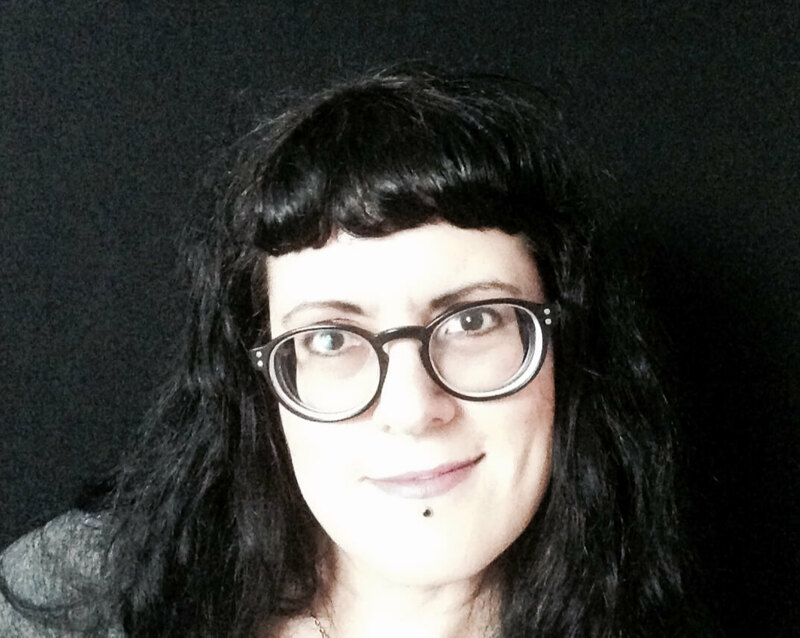 15+ years experience in email marketing, social media, and content development. Former retail bakery owner. Digital nomad. Loves cycling & scuba diving. Vegan. Cat magnet. Thank you for making the effort to put these lists together. Very helpful in an organized format. Awesome meeting with @socialforsmallb today! So much insightful and actionable advice for biz owners that need help with social media. Controversy: Should You Schedule Instagram Posts? Laura Nunemaker, owner of Social Media For Small Business, has been an internet professional since 2001 with experience in email marketing, social media and content development. Former retail bakery owner. Loves cycling & scuba diving. Vegan. Cat magnet.